Is it too early to think about Christmas? Some may say YES, however we are over the moon with all the Christmas party night bookings that have been coming in. If you haven’t even thought that far ahead yet, don’t get your tinsel in a tangle… we can take care of everything for you. 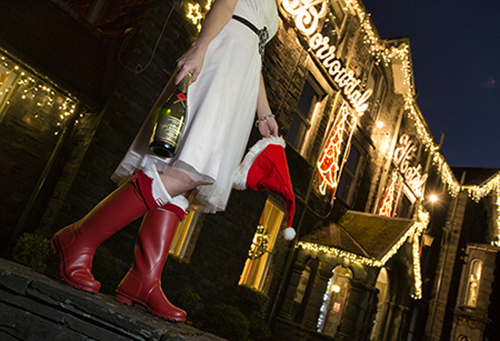 We’re now taking bookings for Christmas Party Nights… from masquerade balls to our popular themed party nights, you can celebrate the festive season in style this year at one of our Lake District Hotels. 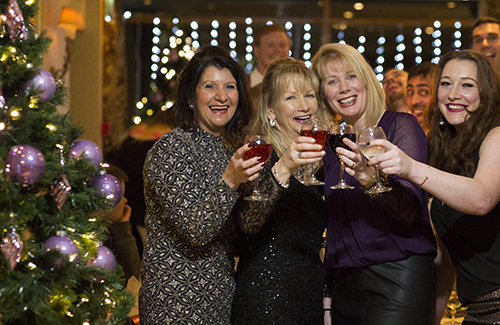 Come along with a group of friends, or your work colleagues and make it a December to remember… you might even get lucky and WIN a party night at the Lodore Falls. 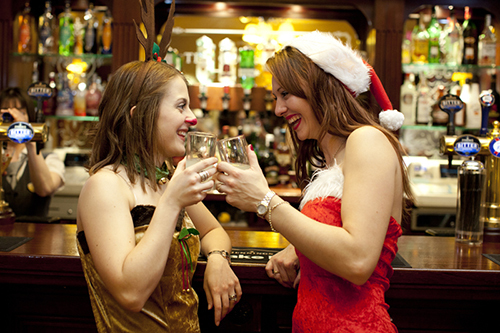 Win a Christmas party night for 10 people, which includes an arrival drink, 4 course meal and party. Book before 1st November to be entered into the prize draw. The prize has no monetary value and is non-transferable. The judge’s decision is final and cannot be negotiated. 4 course festive feast and dancing. What could be better than a Christmas house party? Join us for a tasty hot buffet, as our live band plays all the classic and current hits. 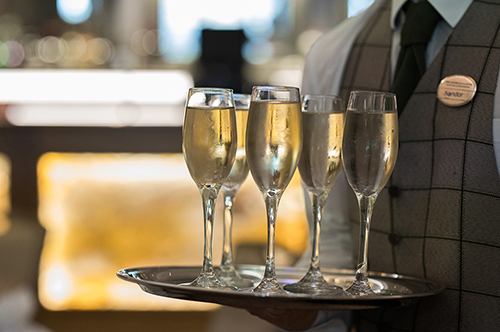 At our themed party night enjoy a snowball cocktail and delicious 4 course meal, before you ‘Let it go’ on the dance floor. 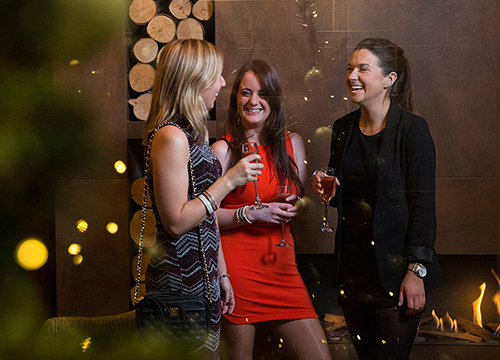 Feast on a fabulous 4 course dinner, then hit the dance floor for the ultimate floor fillers. « The Lodore Falls Hotel 2nd wish comes true!